Google Analytics - Team Discovery Ltd. 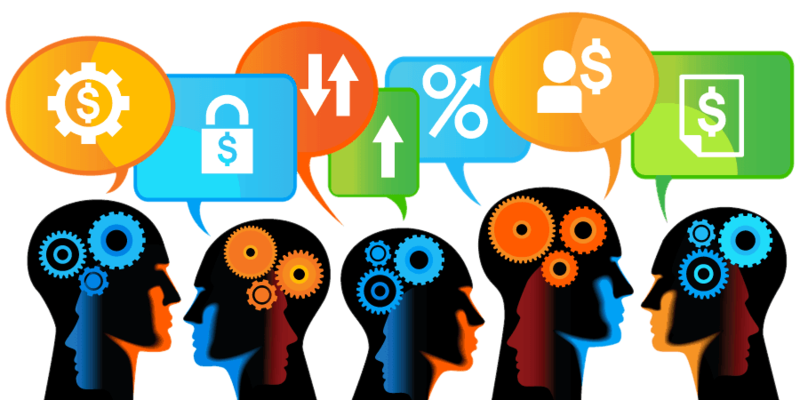 Collecting intelligent analysis of your website visitor traffic. 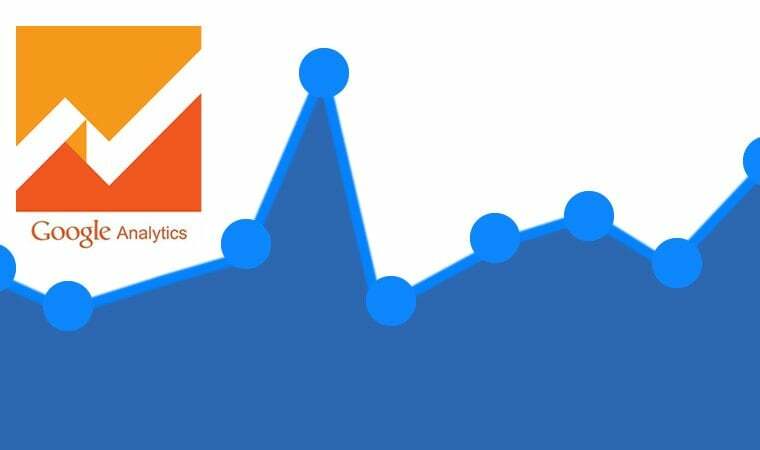 Google Analytics is the collection and intelligent analysis of website visitor traffic. Why would my business use it? Google’s Universal Analytics will provide you with more accurate data, to enable you to better understand how visitors interact with your site throughout their user journey. Access to this data will allow you to better optimise your spend by gaining insight into how to refine your targeting even further. One of the key benefits of Google Analytics Universal is that it allows CROSS-DOMAIN TRACKING. When the tracking code is implemented correctly, you’ll be able to TRACK SITE VISITORS from referral source, to landing page, through the application to the payment page and back. Google Analytics Universal will also allow you to be more creative in the way you use your data. New custom dimensions will let you generate more custom reports than ever before, bringing insightful customer data into the mix. How is the best way to manage it? There are many third party add on tools to help you manage the reporting and analysis. However, the core tools and the most comprehensive. Google organic traffic visits: is Google finding your site with both branded and non-branded keywords? Time on site: how long are people staying on your site, on average? Less than or over a minute? Average # of pages visited: are you averaging 2+ pages per visit? Referral sources: what other sites are bringing traffic to yours? Top landing pages: what pages, posts, and content do people land on the most frequently? Most popular pages: what are the most popular pages people click around on? Keywords: what keywords have people landed on your site with? Queries on pages 1 and 2: what keywords do you have on page 1 and 2 of Google? Queries sorted by clicks: what are the keywords that are actually driving clicks? 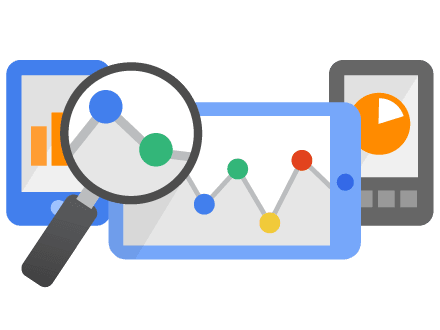 If understanding your analytics is a challenge contact us to gain more insight into how Google Analytics can help your grow your business.